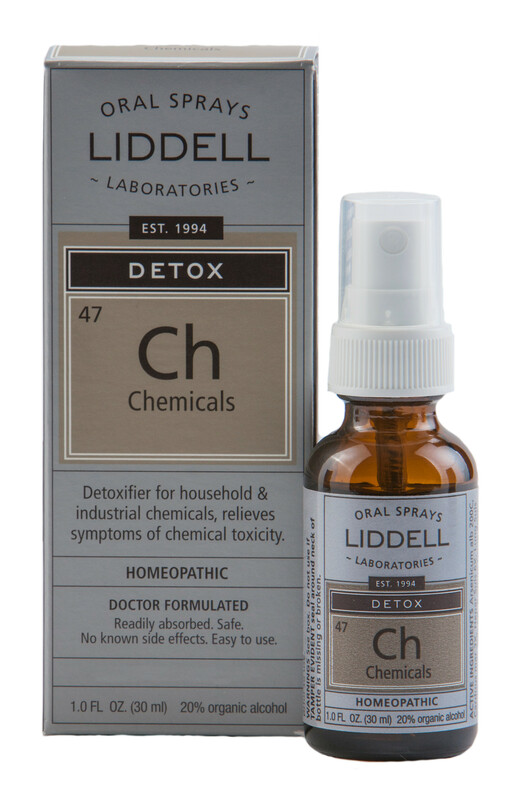 A natural oral spray to detoxify from exposure to household and industrial chemicals. The FDA regularly warns the public about the dangers associated with chronic exposure to chemicals. SKU: 363113264968. Category: Detox. Tags: Detox Chemicals, homeopathic, Liddell. Adults and children over 12: Spray twice under the tongue three times per day. Use daily for one month, then daily one week per month for the next three months.